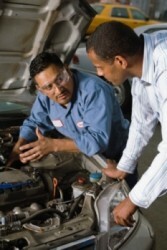 Someone who doesn't understand how cars work may be gouged by the mechanic when the bill comes. B To repeatedly and annoyingly ask someone to do something. 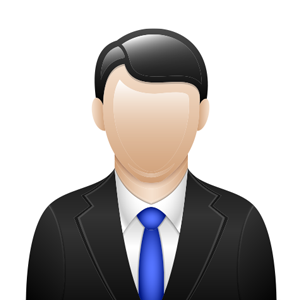 Badger - To repeatedly and annoyingly ask someone to do something. Every time that Arnold asked Samantha to go out on a date, she would tell him firmly ‘No’. But each time he saw her, he would badger her again and again about wanting to go out. 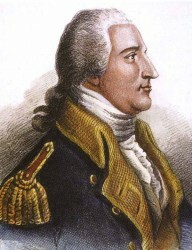 Benedict Arnold became an infamous renegade when he betrayed the Americans during the Revolutionary War. The smash of glass was caused by the bullet flying through it. 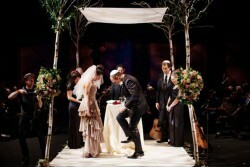 In Jewish weddings, it's common for the groom to smash a glass with his foot as part of the ceremony. 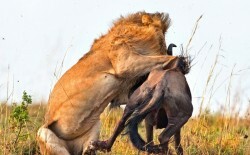 Lions are known for their brutal behavior against helpless gazelles. Prince Hamlet was forced to avenge his father's death by killing the new king. 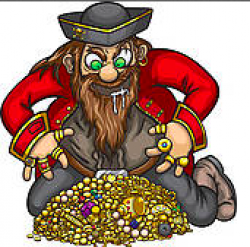 The pirate's eyes grew wide at the sight of his newly acquired plunder of gold coins and jewels. 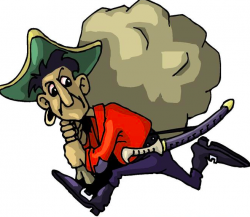 Seeing his chance, the pirate plundered as many gold coins as he could find on the wrecked ship. D (of a river or road) follow a winding course. The robber smothered the lone occupant of the house with a pillow, in order to give him more time to find and steal the valuable jewels. 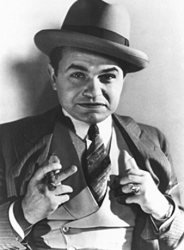 Dressed in a sharp suit and carrying a gun, he looked like a gangster on his way to commit a crime. 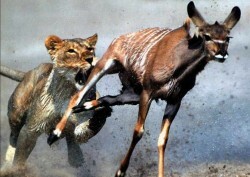 Animals in the jungle can be mauled by lions if they're too slow.